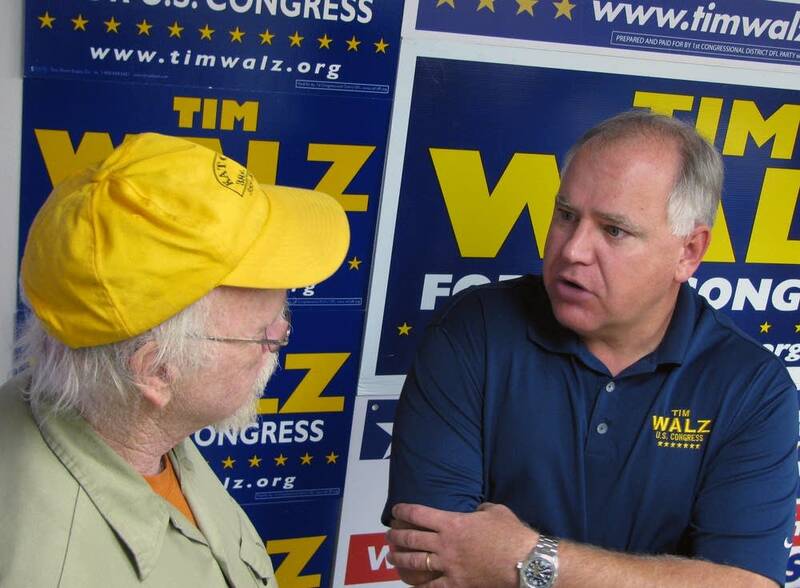 U.S. Rep. Tim Walz's campaign is calling on former Republican Sen. Norm Coleman to disclose who is funding his political organization. Coleman's group, the American Action Network, plans to run TV ads in Minnesota's 1st Congressional District that criticize Walz, a Democrat, for his vote for the federal stimulus bill. Walz's campaign manager Richard Carlbom held a news conference with veterans Friday, to raise questions about ads that criticize Walz for voting for the stimulus bill and other federal spending. Walz is running against Republican state Rep. Randy Demmer in a race that appears to be tightening. "All we're asking for is to tell us who is paying for these ads," said Carlbom, which he said total $133,000. That amount of money being spent on "attack ads by friends of Representative Demmer" will go a long way in southern Minnesota, he said. Carlbom suggested that the ads could be bankrolled by corporations, or corporations owned by foreign investors. The veterans at the event said it's "un-American" for outside groups to run political ads, yet refuse to disclose the money behind it. Norm Coleman said he won't disclose his donors, and said his group is equalizing the political playing field. "The reality is that Congressman Walz and others had no complaint when the labor unions run ads on their behalf without disclosure," said Coleman. "The League of Conservation Voters and others run these ads. We all follow the law. I think the system would be better if everybody would disclose everything, but you can't have it your way." The American Action Network is just one of several outside groups becoming big players this election cycle. The group will reportedly spend $19 million campaigning for Republicans across the country. American Action Network and other groups are organized as 501(c)(4) entities, which allows them to organize under the tax code as nonprofits. And because they aren't a candidate or political committee, they don't have to disclose their donors, and can accept unlimited sums of money. Groups representing both political parties have filed under 501(c)(4) status, but campaign finance experts say Republicans are organizing and spending money at a much greater rate this cycle. Since September 1, pro-Republican groups are out-airing pro-Democratic groups by a margin of 9 to 1, according to Michael Franz, a government affairs professor at Bowdoin College in Maine. Franz is one of the researchers for the Wesleyan Media Project, which tracks political spending. Franz says a recent U.S. Supreme Court case that allowed corporations to spend money to influence elections has been the main driver of the spending. And because corporations typically align themselves with Republican groups, Democrats are worried about the impact on this year's election. "They're nervous that the wealth of resources that maybe conservative causes have could cause them to lose many of these marginal seats, and maybe end up causing them to lose the House," said Franz. 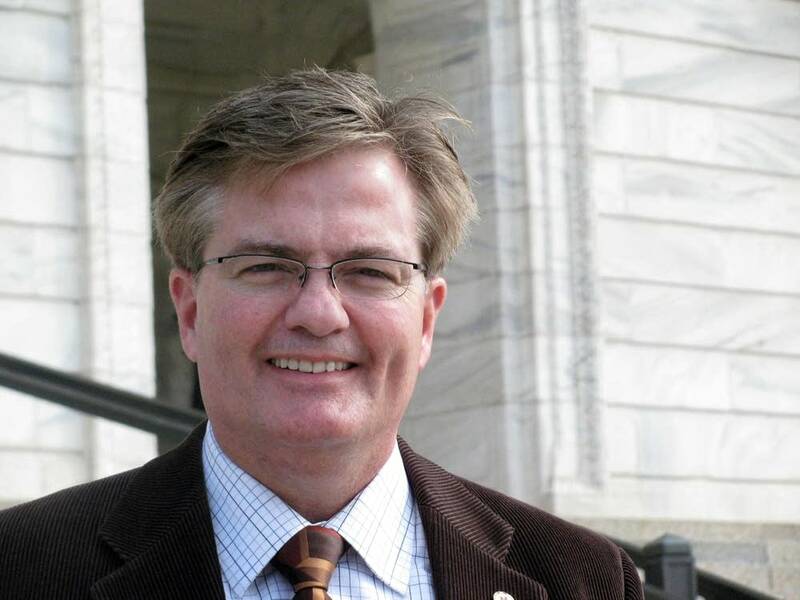 It isn't certain whether Democrats in other Minnesota contests should be concerned. Coleman said Friday he wasn't in a position to say whether his group would run ads in other races in the state.